Sensible Dentistry is ready to serve all of your dental needs. Sensible Dentistry dentists, hygienists, and staff focus on planning long-term dental care personalized for you. Using complete thorough examinations and the necessary diagnostic tools, we are better able to consult with you regarding the care you need. Consultations are before treatment and include financial concerns and arrangements. We believe that dental care education and consultation provide a sensible and reasonable approach to assist you in making informed decisions about your future dental problems and maintaining a healthy mouth. 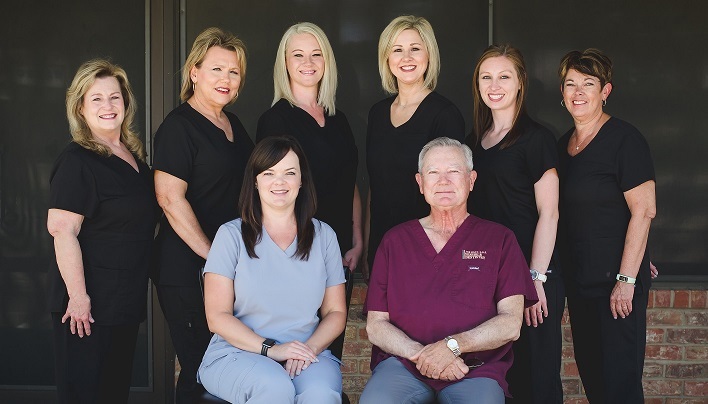 Our dentists and staff stay current in their fields of expertise through continuing education thus providing you with current dental treatments and care with a sensible approach.